LEAD TIME, from order date until time of delivery, is generally between 8 and 12 weeks. Need it sooner? 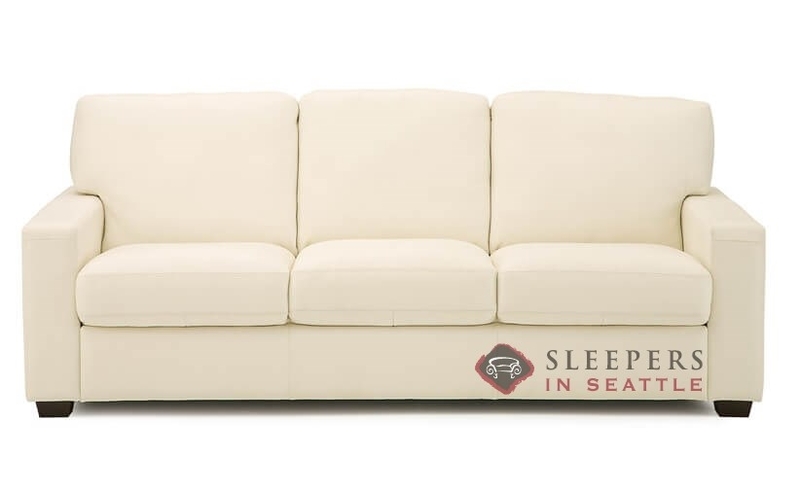 Check our Quick-Ship Gallery or call (888) 922-SOFA. 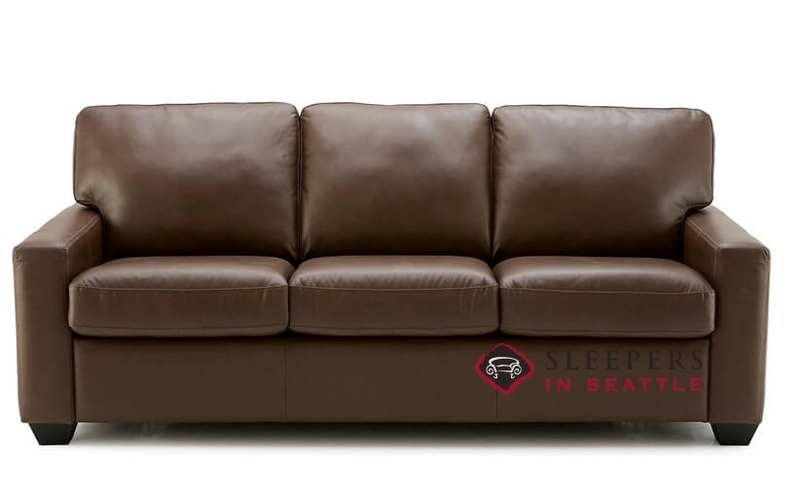 The Westend Leather Queen Sleeper Sofa by Palliser offers transitional design in a beautifully constructed package. 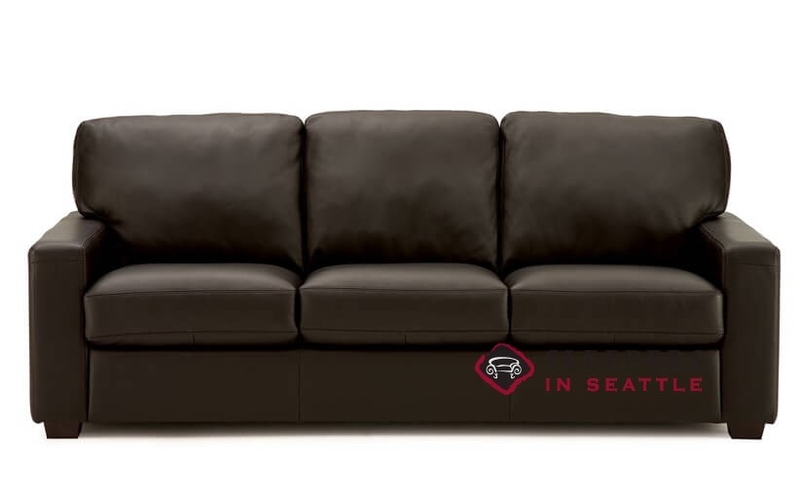 Marked by track arms and plush seat cushions, the Westend makes an exceptionally comfortable seat, while maintaining a sophisticated appeal. The Westend is customizable. Click “Start Customizing” to visit the Design Center and choose from our vast array of 100% top-grain leathers. 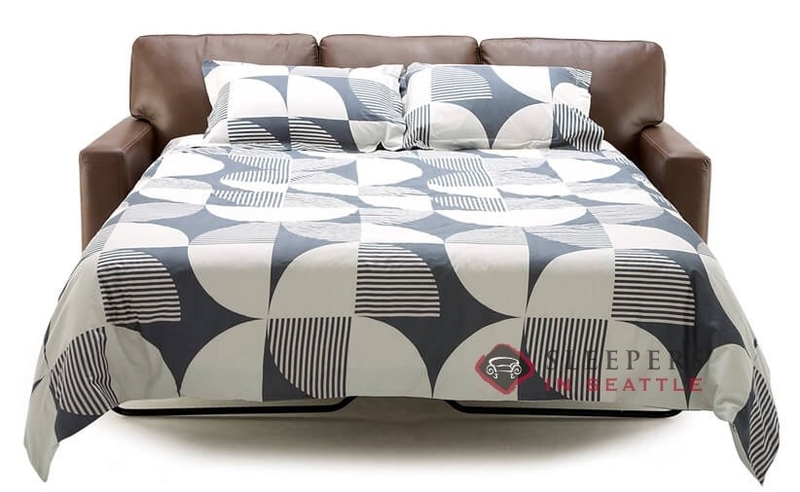 This piece was entirely produced and constructed in North America. how long is this sofa when opened..wall to foot? 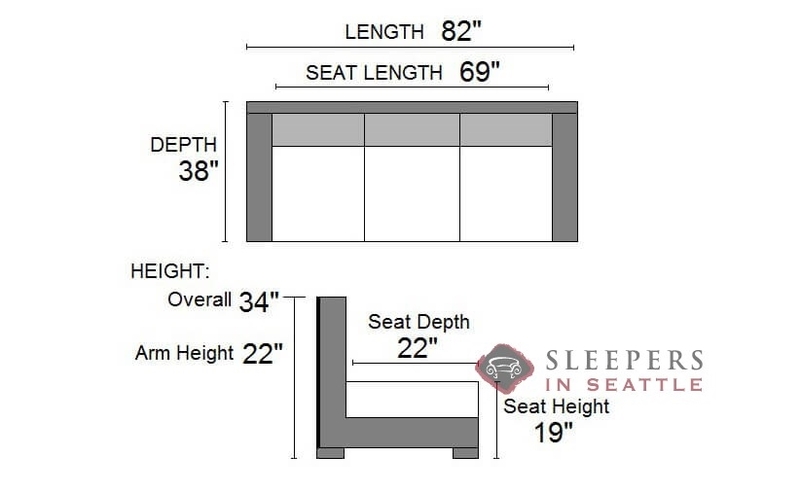 The footprint of this sleeper, when opened, from the back of the couch to the foot of the bed is about 90".